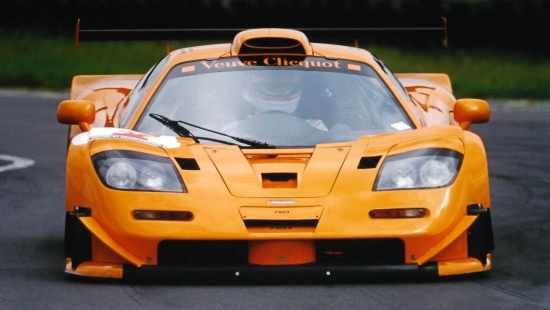 The McLaren F1 is undisputedly the most iconic high performance supercar of the 90’s. It was the car that was on the posters hung up on the walls of teenage motorheads. Funny enough that the same supercar is now being kept alive by a 20 year old computer that is less sophisticated than the iPhone you have in your pocket. It was recently disclosed that the McLaren needs to be hooked up to an obsolete Compaq LTE 5280 laptop which contains a custom car in the computer which interfaces with the F1 to run all the engine diagnostics for maintenance. The problem is that particular laptop is no longer manufactured and the interface card is no longer available which creates quite the maintenance nightmare. McLaren realizes that this is clearly a problem and they are working on updating the F1 so it can interface with modern day computers.